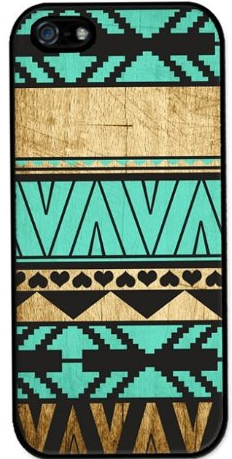 Tribal iPhone 4 Case for Only $3.69 Shipped! You are here: Home / Great Deals / Amazon Deals / Tribal iPhone 4 Case for Only $3.69 Shipped! Having a phone case is so important for your phone’s durability. Plus, it’s a great way to keep up with trends and show off your personal style. Get this Tribal iPhone 4 Case for Only $3.69 Shipped! I has a neat tribal pattern and it has the look of wood. Pretty neat!